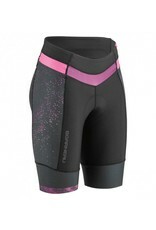 You’ll be ready to spend the entire summer in the saddle with the Equipe Shorts. Thanks to the exceptional comfort they offer, the Equipe shorts will have you soaring through short trips, tackling training rides and adventuring on long touring days if that tickles your fancy. The flattering hug-fit waist is won’t dig in. The wide band distributes just the right amount of pressure evenly over a larger surface area. 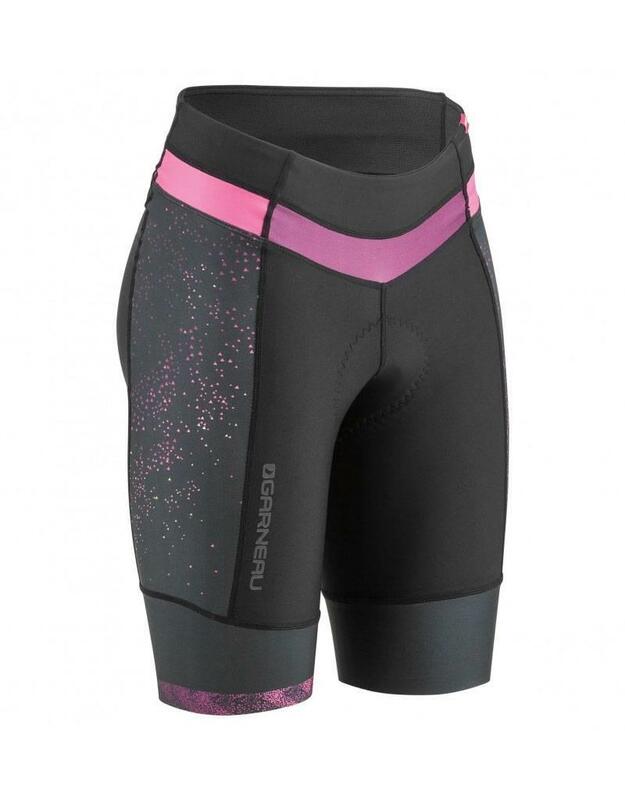 But the star feature of the shorts is the compression element, which supports your muscles and helps them work more efficiently – so you're able to go further and experience less fatigue. With four designs that correspond to our Equipe Jersey colours and designs, you’ll have no difficulty putting together a ride outfit that’s perfectly matched – which of course, is key to looking 'pro’!